Grounded in analysis of Chinese and international educational concepts and classroom techniques currently used to teach Chinese as a Second Language, and a thorough review of recent research in the field, this volume identifies the learning challenges of the language for native English speakers. Orton and Scrimgeour assess the gap in knowledge and skills between learners’ initial and future proficiency levels as L2 Chinese speakers, map their needs as learners towards achieving a high language proficiency, and set out an informed, integrated teaching orientation and practice for the Chinese classroom that responds to those needs. 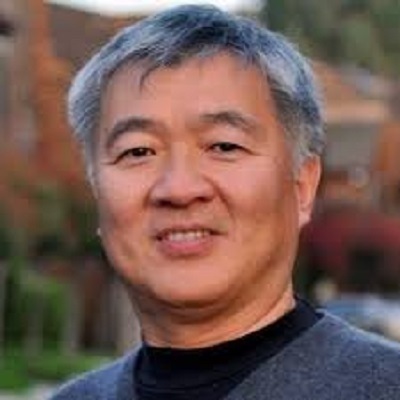 Chapters in the volume address curriculum design, teaching diverse learners and levels, the learning challenges of Chinese oral and literacy skills, grammar and vocabulary, discourse development, cultural understanding, and the affordances of a visit to China. Filled with original and engaging teaching and learning tools and techniques, this book is an essential and rich content resource for primary and secondary teachers, and teacher candidates and educators in Chinese as a Second Language education. 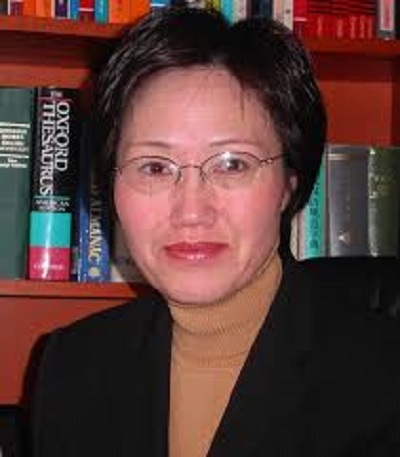 Jane Orton is an Honorary Fellow and former Director of the Chinese Teacher Training Centre at the University of Melbourne, Australia. 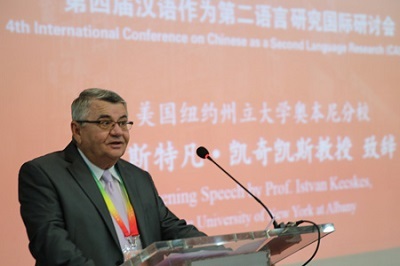 Andrew Scrimgeour is a Lecturer in Languages Education and Chinese at the University of South Australia, Australia. This is how the CASRI project is suggested to work. 1) The research group supervisors can initiate a project with a short abstract in which they give some details about the focus of the project, its goals and methodology. They post this project description on the CASLAR website and invite participants and ask for further input. Scholars from all over the world can notify the supervisors through email about their interest in participation and give further input about the project. Then the supervisors will form a research group and make suggestions concerning who does what. When the project is finalized it will be posted on the website with a list of participants. Supervisors can initiate more than one project. 2) Scholars from all over the world can initiate projects. First they should fill in the CASRI Form that is attached below and will also be available on the CASLAR website, and email it to the selected group’s supervisors. Based on the form details the supervisors will decide in consultation with the initiating scholar(s) if the project is worth pursuing. If they decide to go ahead with the project they will advise the initiator on how to prepare the proposal. When the proposal is accepted it will be posted on the CASLAR website with an invitation for participants to join and give further input to the project. When the project is finalized it will be posted on the website with a list of participants. What this concentrated language work would consist of. 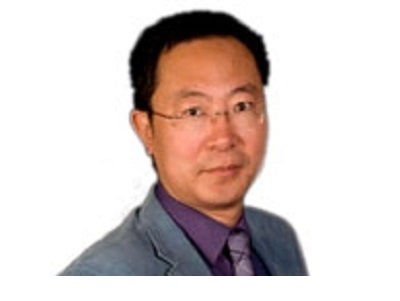 What should the relationship be between CLIL content areas and developing knowledge of Chinese language? How should language be taught and assessed in a CLIL program? How much new language can CLIL students at (X) Level handle well over time? What constitutes progress in language development over time in a CLIL program? Where does understanding of Chinese language as a system (Language Awareness) fit in a CLIL program? How should Language Awareness be taught and assessed in a CLIL program? 3.How can CLIL learners be provided with accelerated and generative literacy development that enables active engagement with printed material in CLIL from the earliest opportunity? What is the nature of Orthographic Awareness (conceptual understanding of the Chinese writing system) that learners need to develop at different levels of schooling? What types of Orthographic Knowledge (knowledge of specific features within the character system, e.g. components, sides etc)? What types of classroom activity are most beneficial to developing Orthographic Awareness and Orthographic Knowledge? How can literacy development be integrated into ongoing reading and writing activity within CLIL units of work? Should there be a dedicated language and literacy strand to support CLIL? If so, should such a strand be introductory or run concurrently throughout the CLIL curriculum? What should the key components of a dedicated language awareness strand be? How might a CLIL Language Awareness strand (curriculum) vary from a mainstream (CSL) curriculum? Are there distinctive components of a CLIL Language Awareness curriculum that distinguishes it from CSL Curriculum? 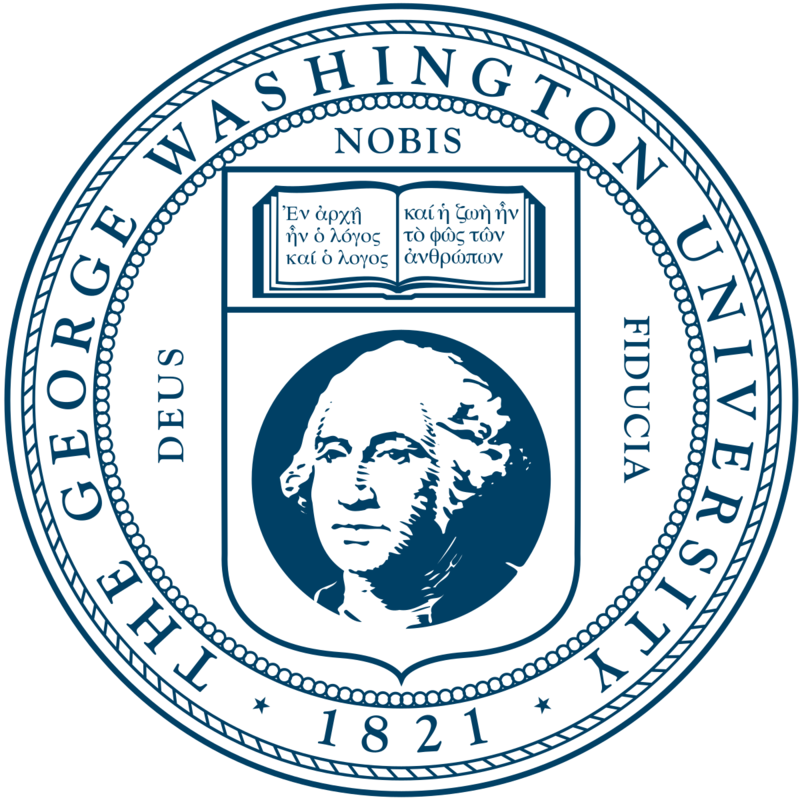 CASLAR-6 WILL BE HELD ON AUGUST 5-7 (W-F), 2020 AT THE GEORGE WASHINGTON UNIVERSITY, WASHINGTON, DC, USA. 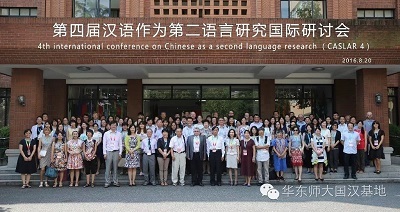 The CASLAR Association is planning to launch a research initiative (CASRI) in order to promote the development of research projects and publications on topics that are expected to significantly support Chinese language learning and teaching. CASRI aims to bring together scholars from all over the world to work together on these projects. 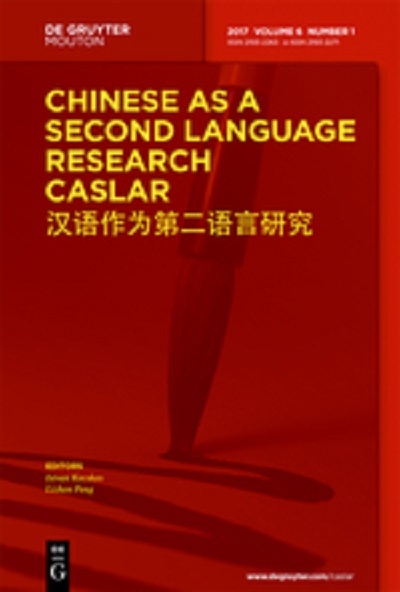 Special efforts will be made by CASLAR to bring Chinese and non-Chinese scholars together to work on join projects. We will start CASRI with recommending to set up six research groups headed by scholars who are internationally recognized in their respective field of study. For details, please go to the drop down menu under ‘Projects 研究项目’ (http://www.caslarcenter.com/projects/casri). 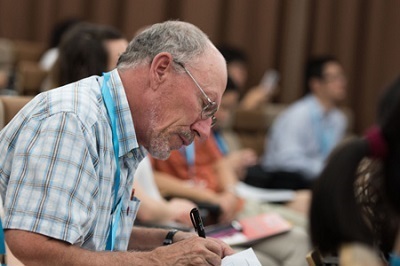 You are all invited to the CASLAR meeting to be held at 17:50, June 14th, Thursday, RH Theatre at CASLAR-5 at the University of Hong Kong where the details of a CASLAR research initiative will be discussed. 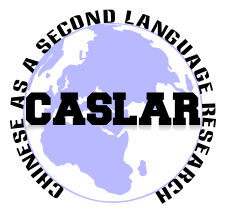 The CASLAR Association is planning to launch a research initiative (CASRI) in order to promote the development of research projects and publications on topics that are expected to significantly support Chinese language learning and teaching. CASRI aims to bring together scholars from all over the world to work together on these projects. 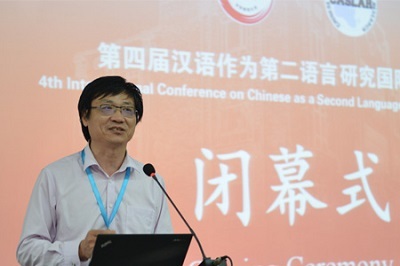 Special efforts will be made by CASLAR to bring Chinese and non-Chinese scholars together to work on join projects. We will start CASRI with recommending to set up six research groups headed by scholars who are internationally recognized in their respective field of study. Please look at the suggested list below. The group supervisors will be responsible for accepting project proposals, initiating projects and directing projects within the group. They can invite co-directors, assistants and contributors. School visit tour is on a first-come-first-served basis and the choice of route will be subject to the Organizing Committee’s final decision. Please click HERE to see the results of abstract review.